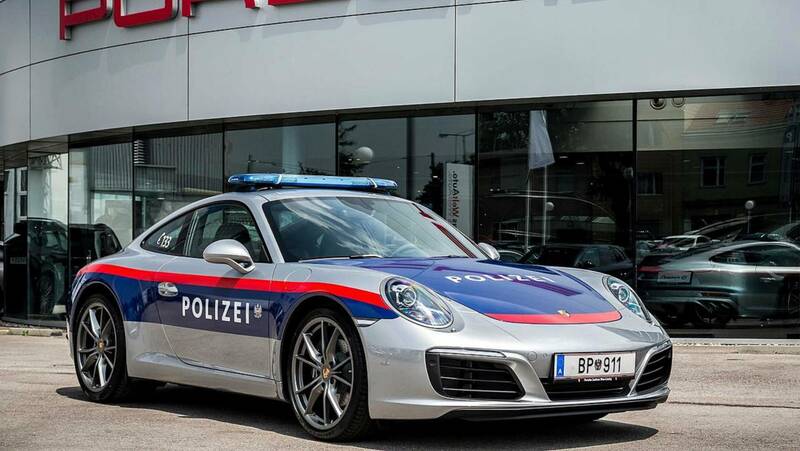 From June to October 2017, this Porsche 911 was patrolling the roads in Austria and was on the hunt for traffic offenders. The 911 featured all the necessary features for police duty, including a light bar on the roof and radio system. Plus, the blue and red Polizei livery looked fantastic on the Porsche. 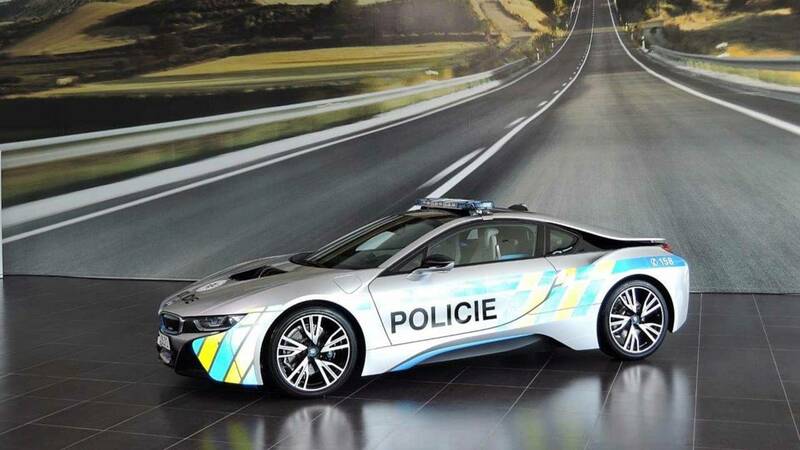 For six months in 2017, this BMW i8 had a spot in the Czech Republic police fleet. The colorful law enforcement livery looked great on the hybrid sports coupe. 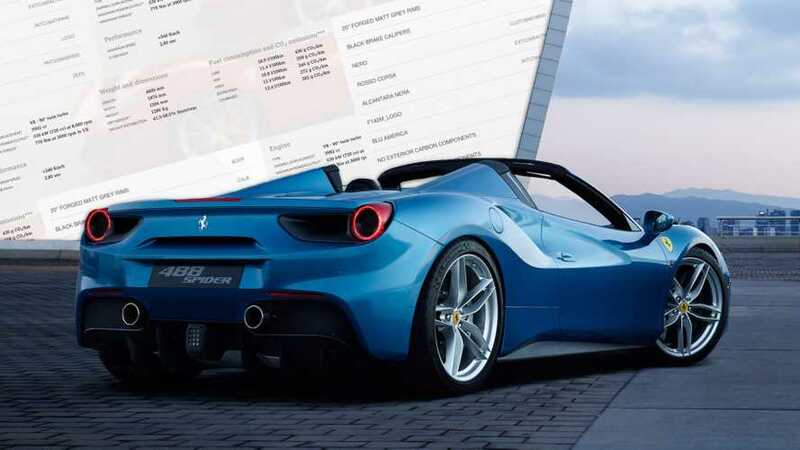 This Ferrari 458 Spider was once the pride and joy of an Italian mobster. 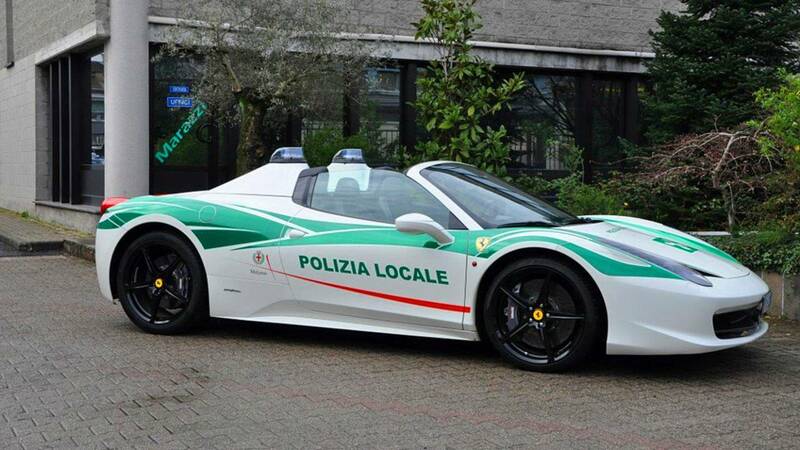 However, the cops in Milan confiscated the supercar and gave it a police livery. The lights on top of the roof nacelles were a neat touch, too. The police there didn't use it for patrol duty, though. Instead, the cops showed the Ferrari off at events in an effort to tell young people that crime doesn't pay. 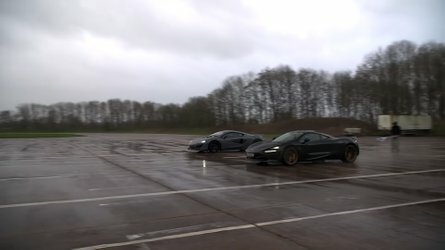 The video below offers a closer look. 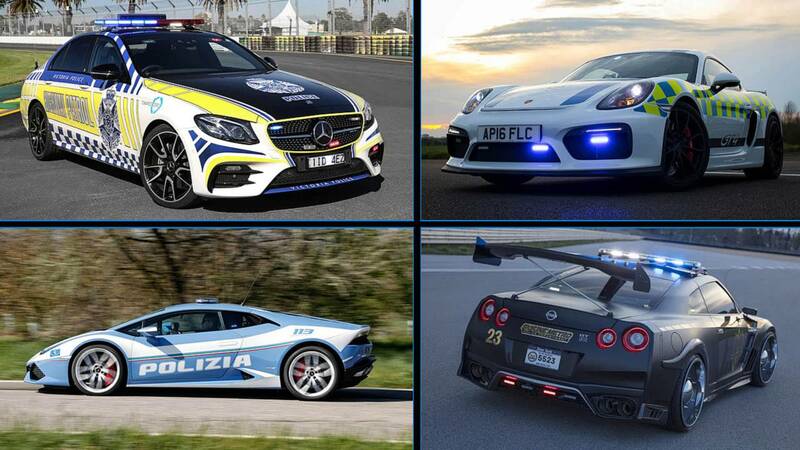 On this list, many of the supercars serving the cops are more for show than for police duty. 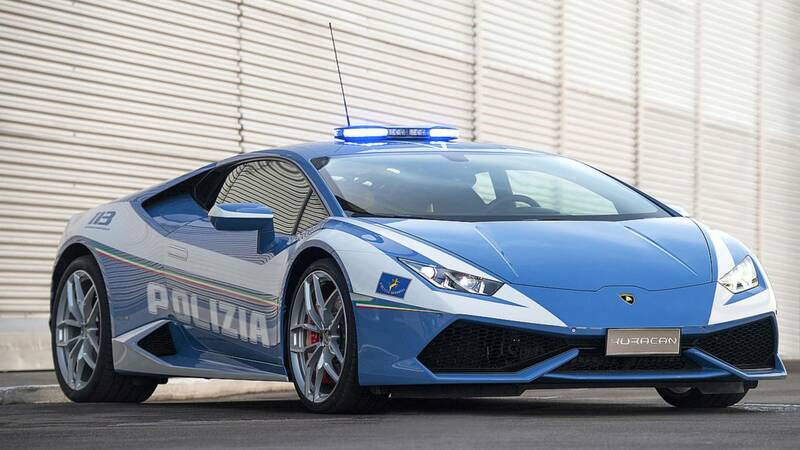 However, Lamborghini gave Italy's Polizia di Stato this Huracán specifically to save lives. 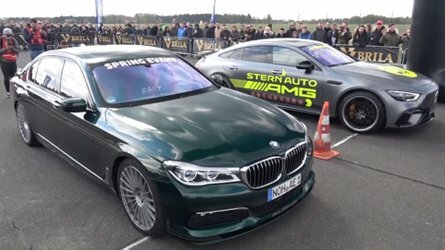 The 602-horsepower coupe is in the hands of the Highway Patrol in Bologna, Italy, to use as a high-speed first-aid vehicle and as a transporter for organs. 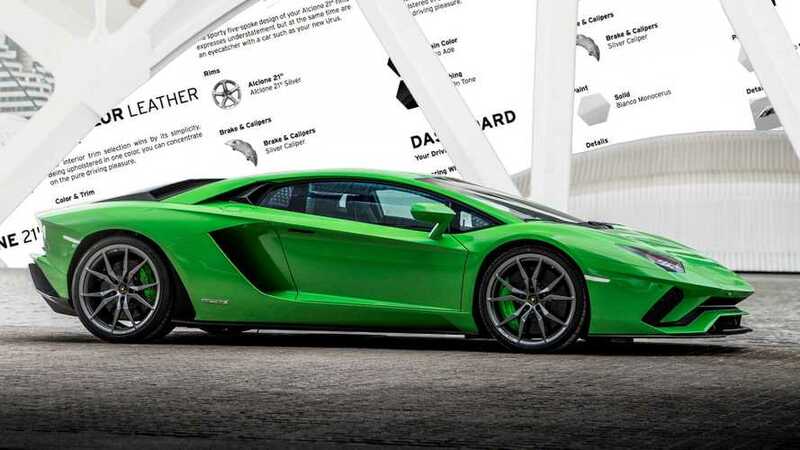 The supercar's front section is refrigerated for keeping blood and tissue fresh. There's also a defibrillator onboard. 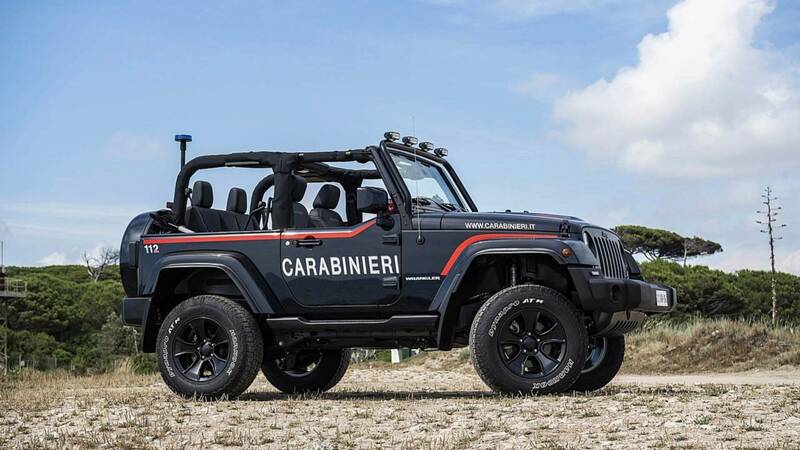 Officers in Italy's Carabinieri can now do their best Baywatch impression by patrolling the Romagna coastline in this Jeep Wrangler. For off-road duty, it features a two-inch suspension lift and 32-inch tires. Flashing lights and a siren make sure that people get out of the way. 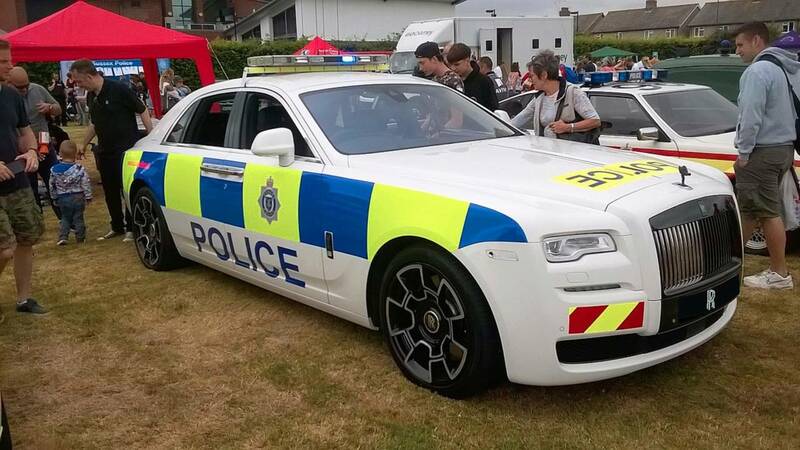 No one wants to take a trip in the back of a police car, but if you're going to the clink, it would be a lot more comfortable in the rear of a Rolls-Royce Ghost Black Badge. Rolls-Royce and the Sussex PD collaborated on this comfy cruiser for an event in 2017. Unfortunately, Rolls took the car back afterward and returned it to factory specs. The Sussex cops were probably bummed about not getting to use this Ghost on the job. 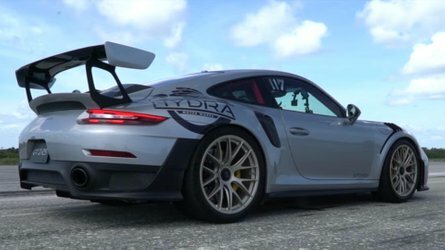 Unfortunately, this Porsche Cayman GT4 isn't chasing down criminals. The Lind Trust donated the sports coupe to the Norfolk Constabulary in England as a public relations tool. The cops take it to schools, colleges, and cars and coffee events to grab attention. 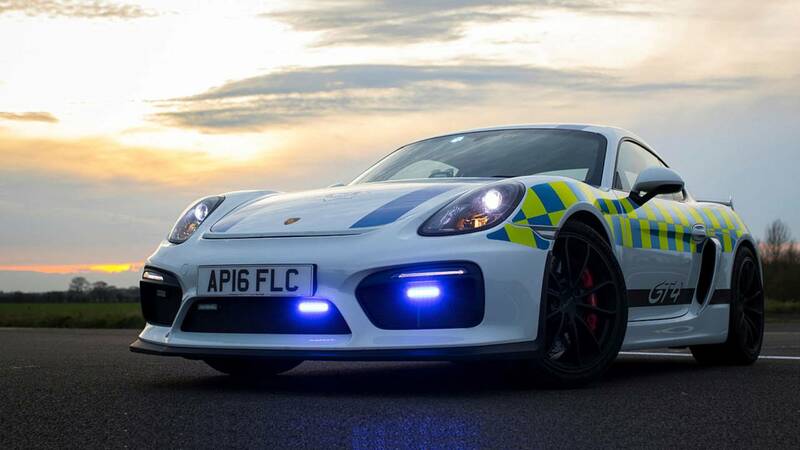 "We hope the car will act as a conversation starter, which gives us the opportunity to engage with people, but more importantly those hard-to-reach groups like young drivers, and offer practical advice as well as describing what can happen when things go wrong," Chief Constable Simon Bailey said about the Porsche. The Volvo V90 is a vehicle that serves most of its time transporting families in style, comfort, and safety. It must be a somewhat surreal experience to look in the rearview mirror and see this wagon's lights flashing. 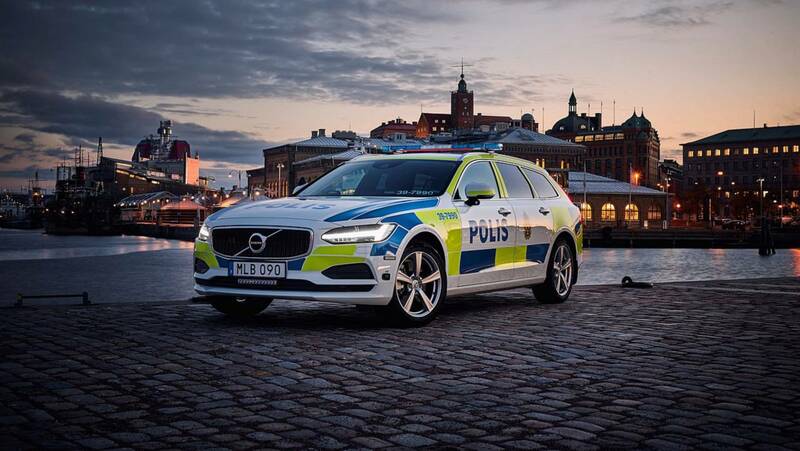 Volvo Car Special Products department also makes these wagons even more ready for police duty, including reinforcing the chassis, upgrading the brakes, and revising the suspension. 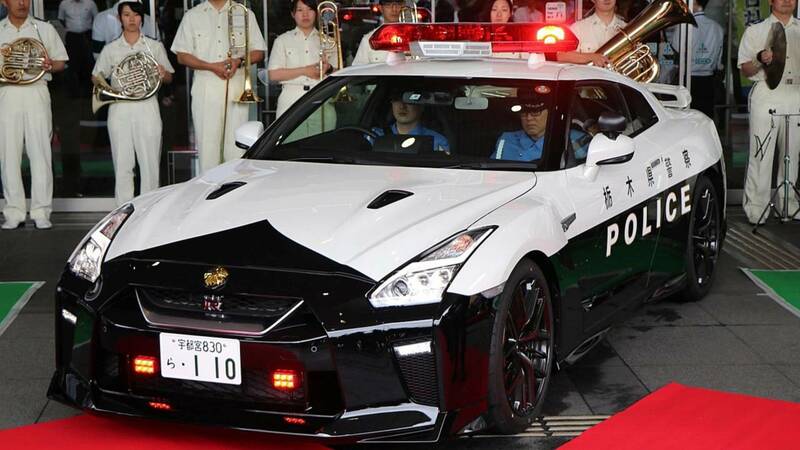 This Nissan GT-R was donated to Japan's Tochigi Prefecture police. It'll reportedly be doing some patrol duties but will also be part of traffic safety awareness events. 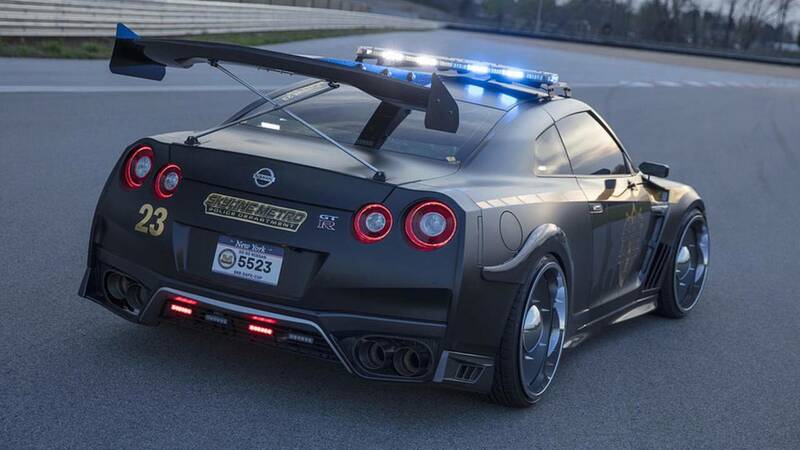 While Japan has a Nissan GT-R actually serving as a police vehicle, this one is a complete flight of fancy. Created for the 2017 New York Auto Show, this beast served the fictional Skyline Metro Police Department. 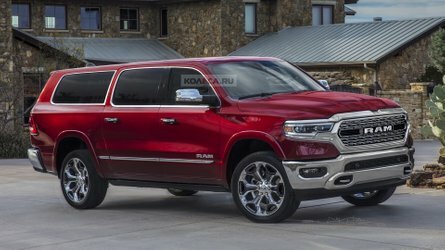 It featured a black body with gold stripes, a light bar on the roof, and even more flashing illumination on the bull bar up front. The powertrain was stock, but adjustable coilovers provided a meaner stance. 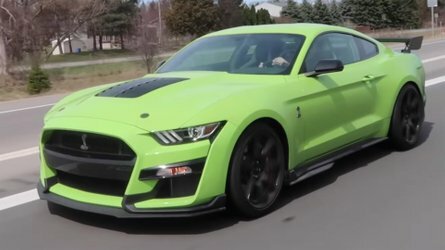 While not a patrol vehicle, the Riverside Police Department in California has one of the coolest Mustang's around with its 730-horsepower (544-kilowatt) supercharged Saleen S302. 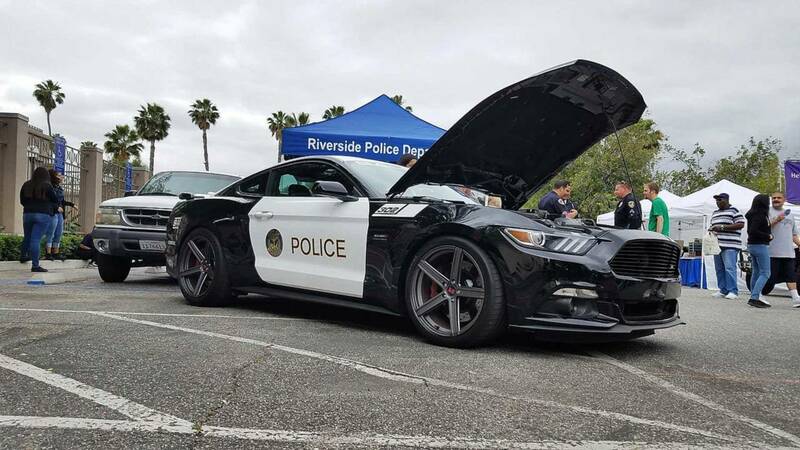 Rather than chasing down speeders, the Riverside Police use this Mustang as an eye-catching vehicle for shows, parades, and other special events. With both Holden and Ford ending vehicle production in Australia, the nation's police forces need replacements for their Commodores and Falcons. 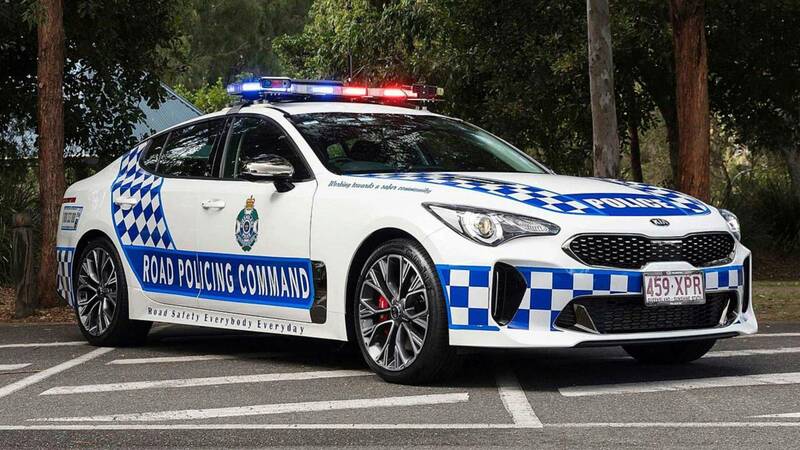 The state of Queensland has picked the Kia Stinger as its new vehicle for highway patrol duty with plans of eventually procuring 200 of them. These Stingers get a lightbar, police graphics, and the other necessary modifications for duty has a cop car. 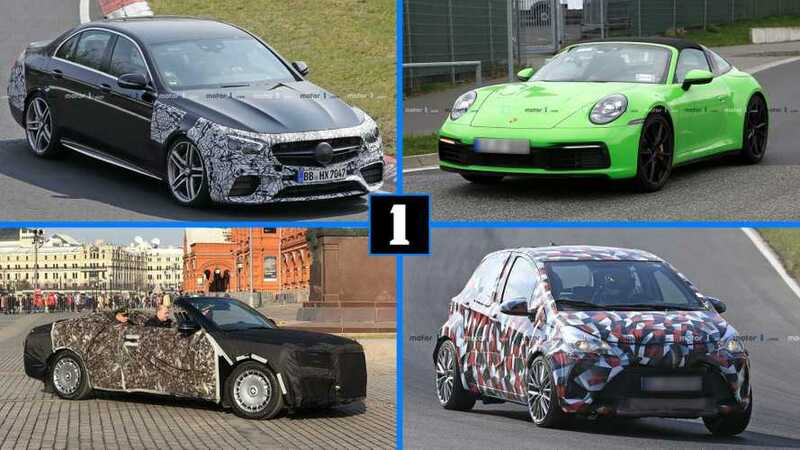 Power comes from the model's 3.3-liter biturbo V6 that pumps out 365 horsepower (272 kilowatts) and 376 pound-feet (510 Newton-meters). 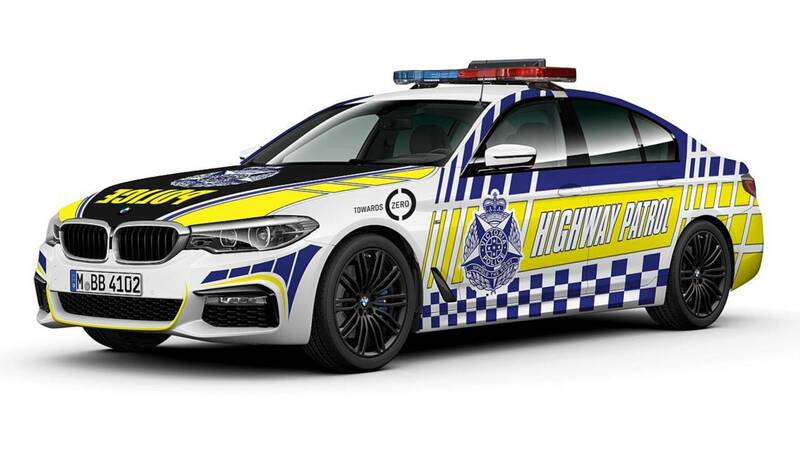 While the highway patrol cops in Queensland will be driving Kia Stingers, their colleagues in Victoria will be behind the wheel of the BMW 530d. These 5 Series won't be as luxurious as the ones in dealers because the police force will specify them in a basic, entry-level specification. The model's 3.0-liter turbodiesel inline six produces 265 horsepower (195 kilowatts) and 457 pound-feet (620 Newton-meters) of torque. 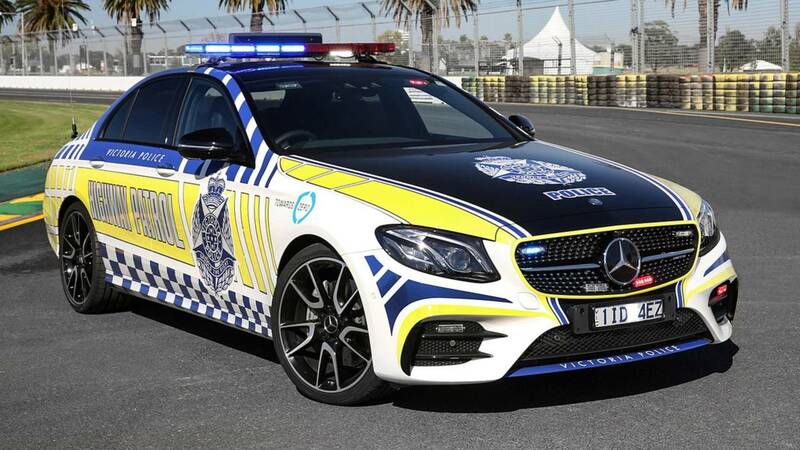 While some of the cops in the Australian state of Victoria have the 530d, others get to drive the Mercedes-AMG E43 4MATIC. It's biturbo 3.0-liter V6 produces 396 horsepower (295 kW), which should be plenty for a high-speed pursuit. Could there be anything more embarrassing than getting a parking ticket from someone driving a Smart ForTwo? 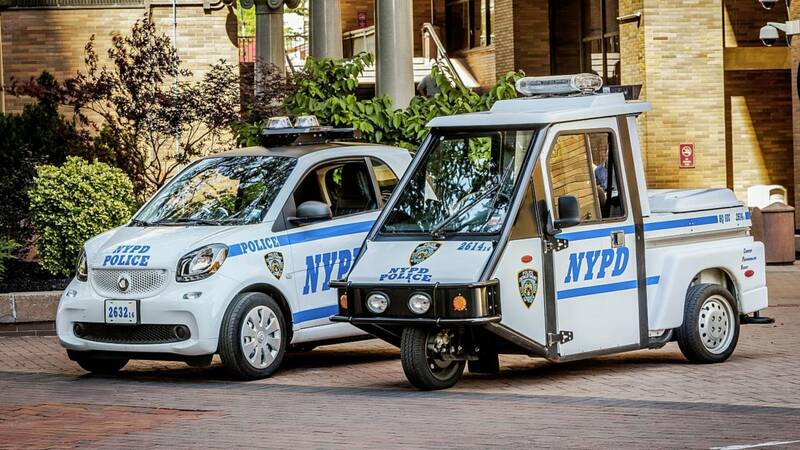 The New York Police Department has hundreds of these little cars patrolling the Big Apple's streets. For officers, the ForTwos are a big upgrade over the previous trikes because the Smart vehicles have air conditioning. 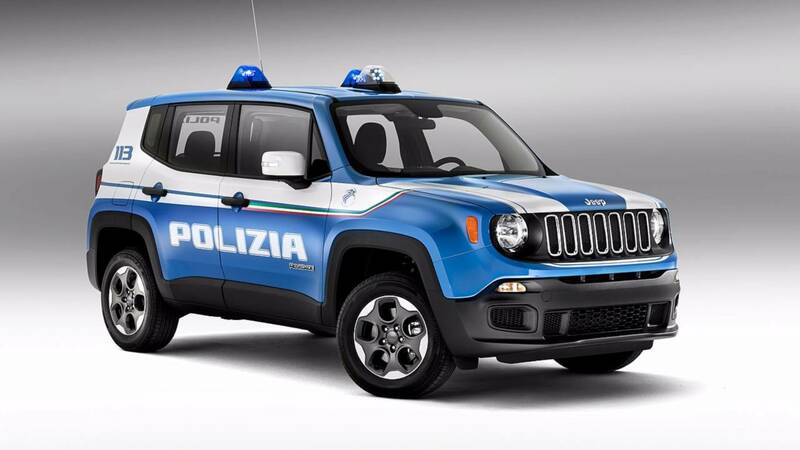 Italy's Polizia di Stato has a bizarre fleet ranging from the aforementioned Lamborghini Huracán to this little Jeep Renegade. There wouldn't be anything really embarrassing about having cops in a Renegade pull you over, but it would be a whole lot cooler to see one of the Giulia Veloces with its lights flashing. The Mitsubishi Outlander PHEV is a fine SUV, but it doesn't really have the performance that you expect from a police car. 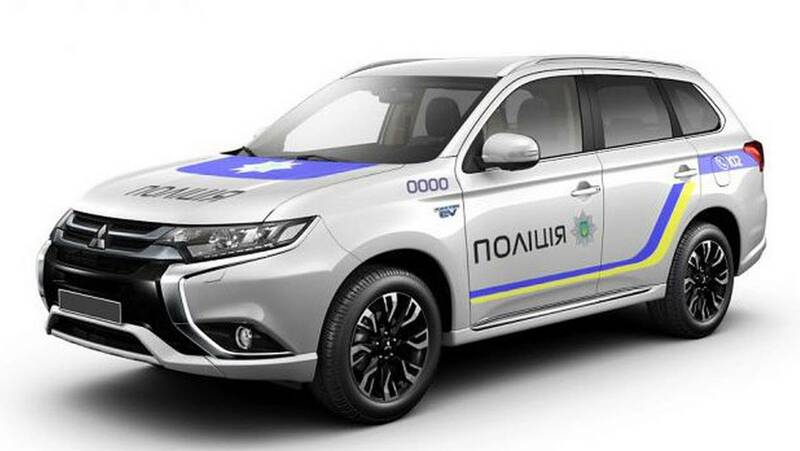 The Ukraine National Police Force, or Natspolitsiya, purchased a fleet of 651 of these plug-in SUVs in 2016. They replaced the country's previous UAZ and AvtoVAZ police vehicles. 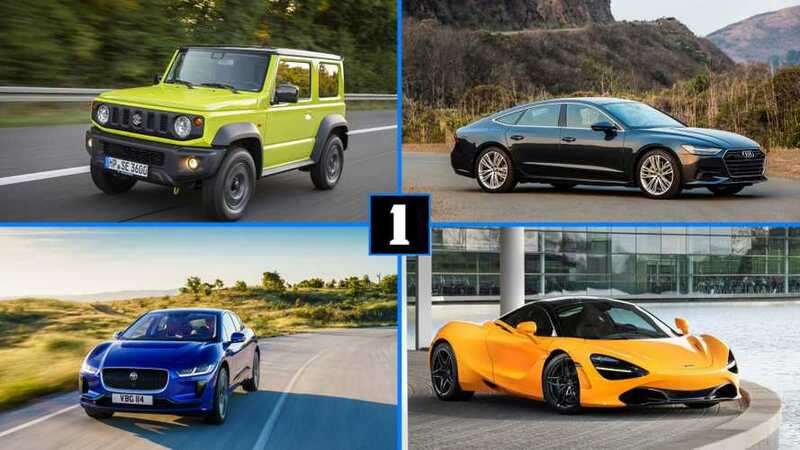 Would you feel a little better about having a Nissan GT-R or BMW i8 pull you over? Police cars have to endure hundreds of thousands of miles of hard work patrolling the streets. 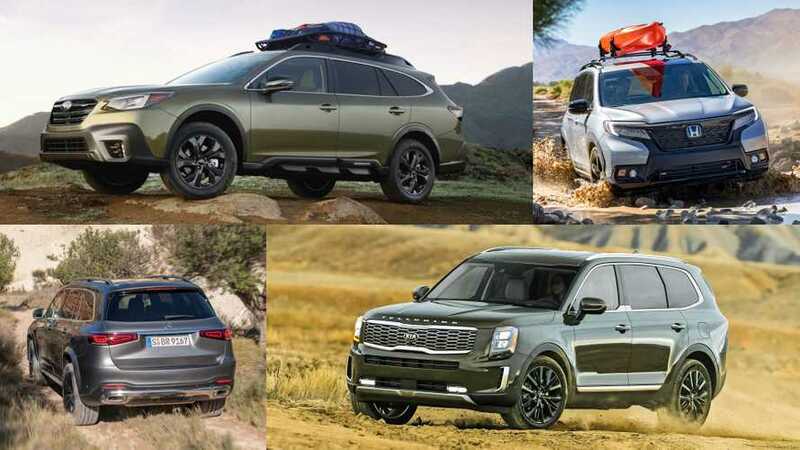 Generally, this job is left to boring looking sedans and SUVs that are tough enough to put up with the abuse. Police forces around the world have figured out ways to incorporate some extremely interesting machines into their fleets, though. 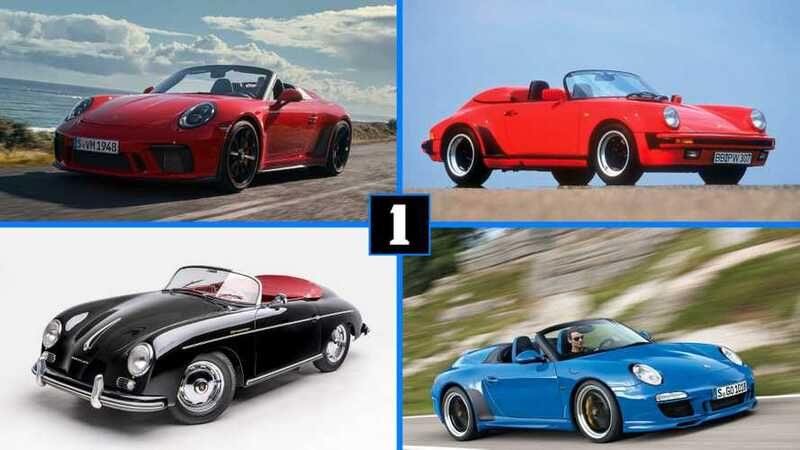 Porsches, Lamborghinis, Ferraris, and more have given cops something more exciting to drive. Click the arrow above for a just a taste of some of the amazing vehicles patrolling the roads around the world. Stay to the end to see three models that we feel sorry for any cops that have to drive them on a regular basis.